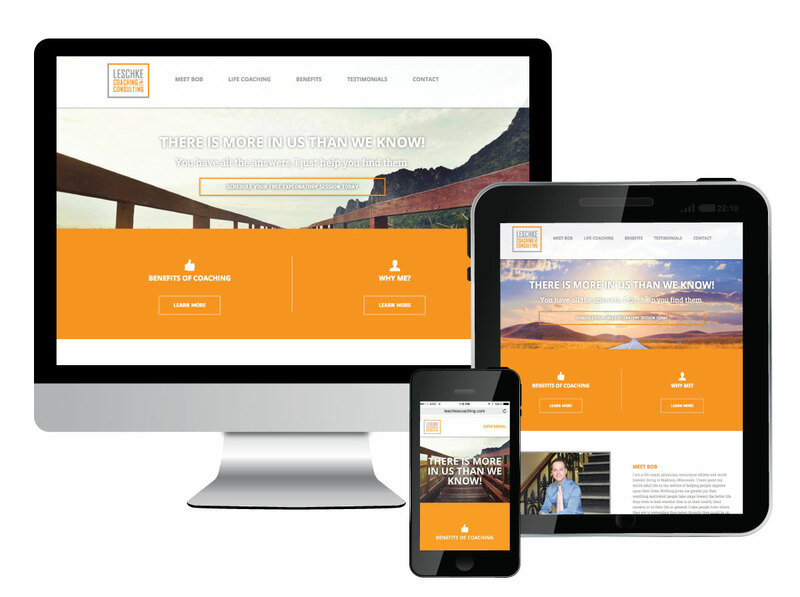 A life coach like Bob needed a site that showcased his services and talents and visual matched his new brand identity. His site not only performs well on all devices with quick load times but has some fun parallax affects when you scroll down the page! 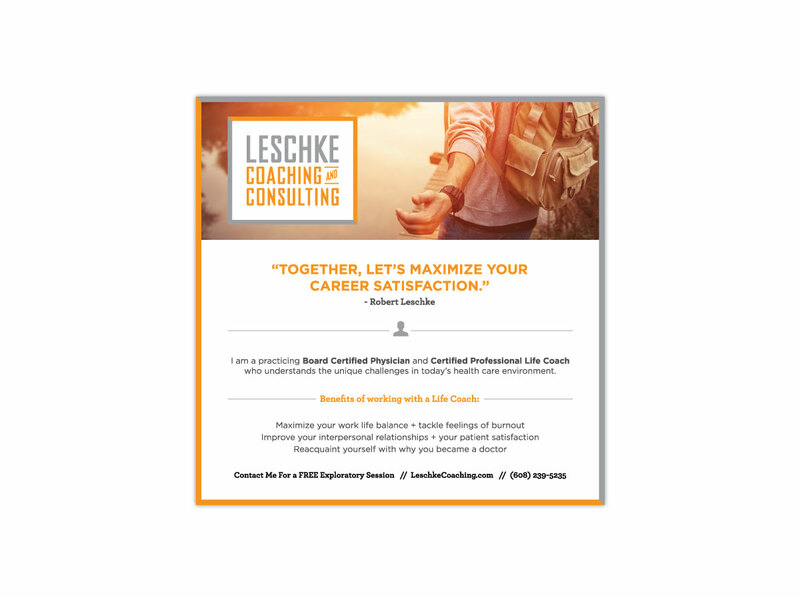 Using images and fonts that inspired the website an ad was created to help launch his life coaching business.